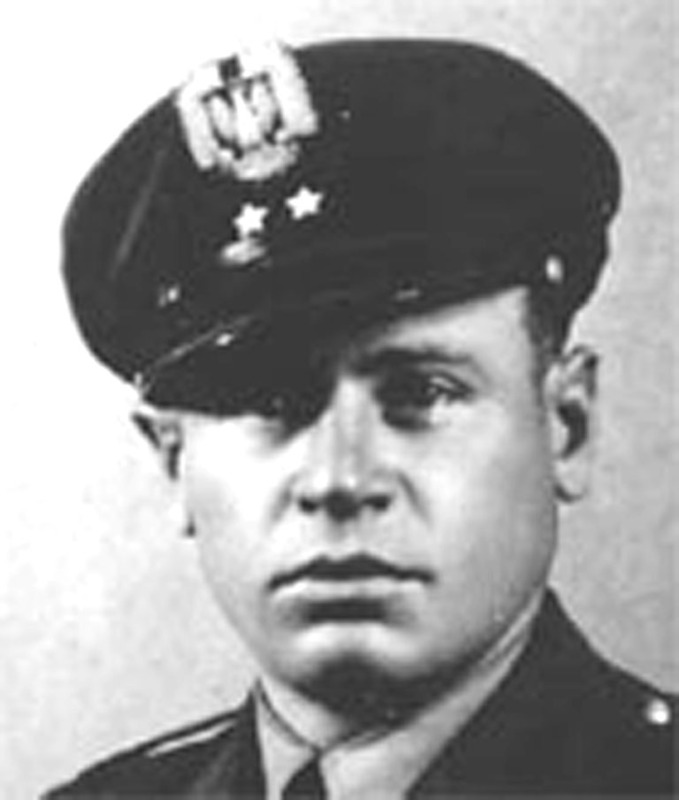 Wladyslaw Szulkowski joined the Polish Air Force in the early 1930s and flew as a fighter pilot in the Polish Campaign. After Poland fell he escaped via Romania to France. In 1940 he came to England and fought in the Battle of Britain with No 65 Squadron. In December 1940 he volunteered for a new Polish RAF squadron that was being formed in the North West of England.